The demand of bloggers and web developers is pretty evident because everywhere you will see people are endorsing their merchandises and branded stuff all through using the channels of blogs. 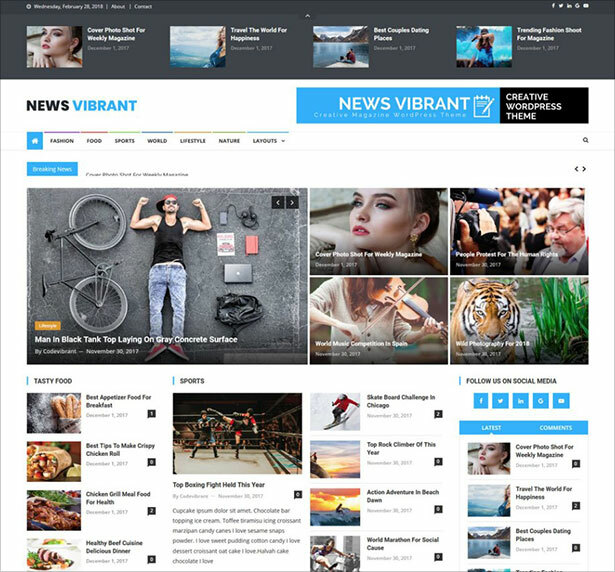 This is the best way to hit the target audiences who are always in hunt of latest news and happenings not only about design, tech but also about fashion. Before setting up a new blog there are some cardinal ingredients for this recipe. The niche, domain and categories are to never overlook. 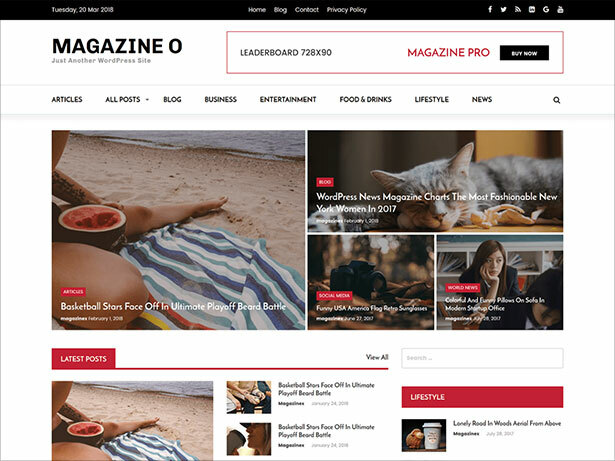 Also the theme and fonts should be of a well-balanced to avoid vague stance of the blog. 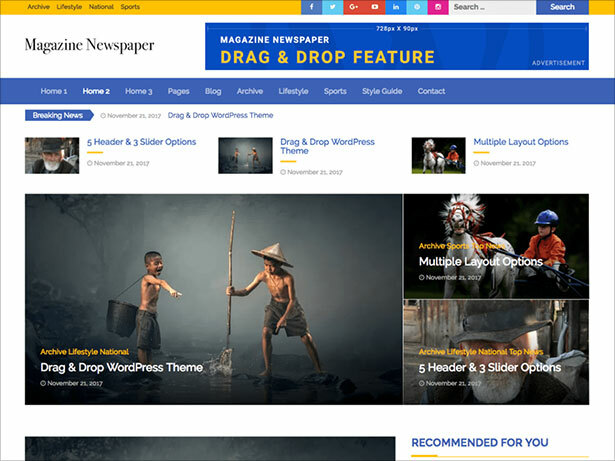 A poorly built website does not have a long way to go; if it is not comprised of what people look for, it will be difficult to get across their heads then. 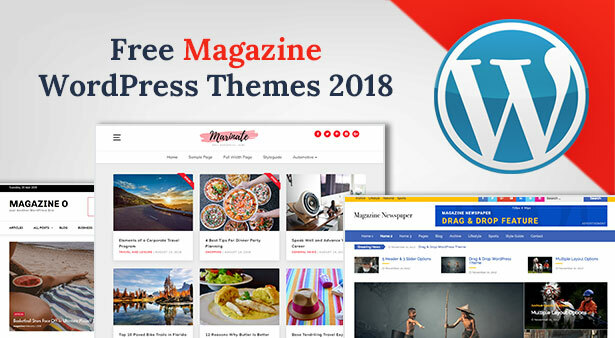 Down here I am putting forward a collection of 10 best free latest Magazine WordPress themes of April 2018 for professional bloggers. 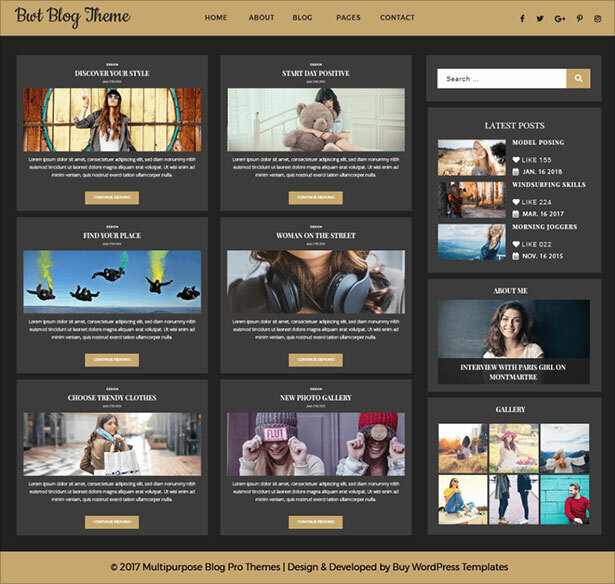 I am sure these will not only inspire you but also give you handful of ideas that how stunning blogs should look like. 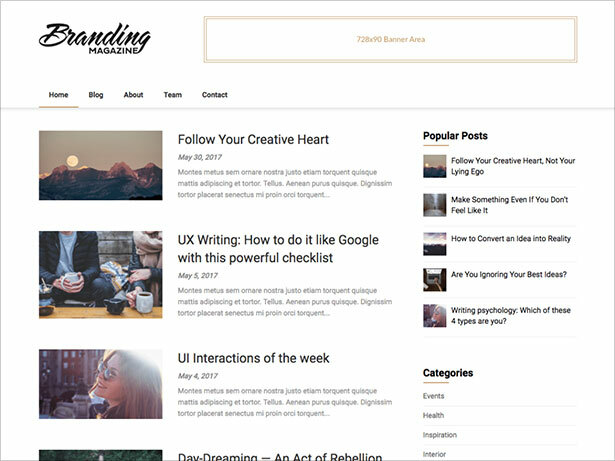 You can also run multiple of blogs if you are so passionate about your dream of blogging. 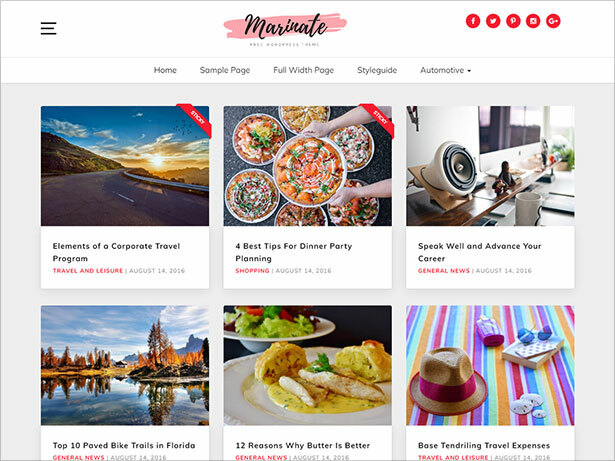 Bring a variety of genres and niches so more and more people can find a good and engaging content on your blogs. Be authentic and post the stuff whose authenticity is guaranteed. Fake and futile stuff is never appreciated. 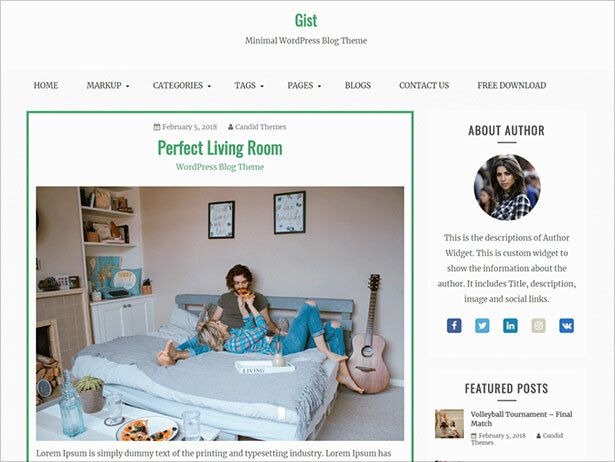 You will know from the collection down here that how blogs can be totally different from each other and how you can beautify a blog by having to apply some stunning theme over it that goes with the overall feel of the blog. 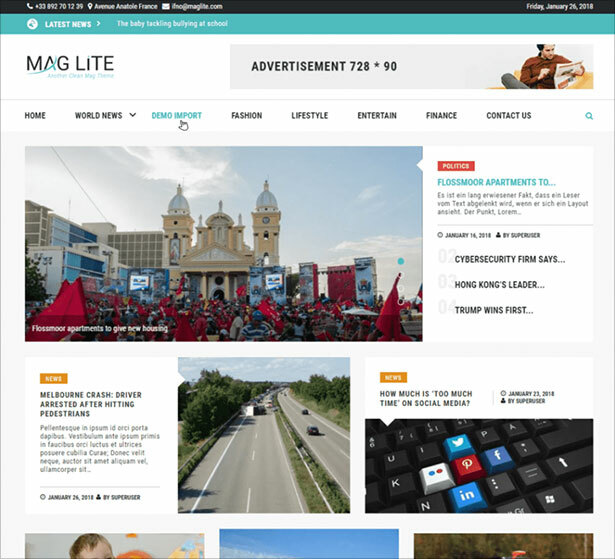 These themes are good if you got food, news and magazines, dynamic niches and media related topics in your mind. Subscribe us for more awesome assortments, we love to highlight the things our viewers look for ever since we are a family we love to bring about innovative & unique stuff for you all. Here we go.